Which PoE Midspan Injector is Best for my IP Camera? Home > CCTV Security Camera & Video Surveillance System Forums > IP Camera Support > Which PoE Midspan Injector is Best for my IP Camera? I found two different PoE midspans on your website and am trying to figure out which is the best one to use with the Zavio F7210 IP camera? Which one works best with the Zavio camera? 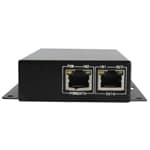 The first PoE injector that you refer to is PoE 802.3af complaint and will provide power over Ethernet power to IP cameras that use the 802.3af standard, providing power up to 15.4 watts. This is the most typical standard used not only by Zavio IP cameras, but most other IP camera models from any manufacturer as well. 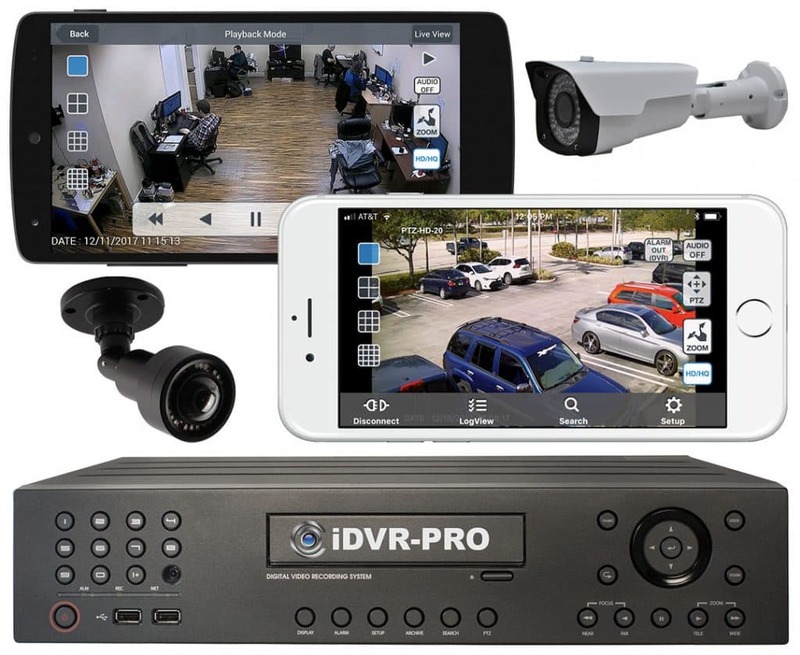 The PoE-12V48 midspan will work with 95% of the IP cameras on the market. Installers should always refer to the the specification for their camera to be sure. For the Zavio F7210, this is the injector that is recommended. 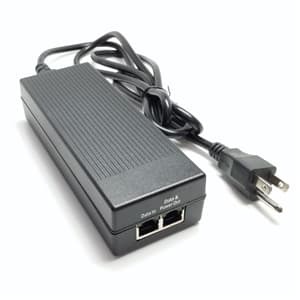 As for the POE-AT1 model injector, this is a high powered power over Ethernet device that uses the 802.3at PoE standard, providing power up to 30 watts to PoE cameras or other network devices. It is worth noting that the POE-AT1 is also compliant with the 802.3af PoE standard, so this model can also be used to power the Zavio B7210 and any other network device that is compatible with 802.3af. Being that the POE-12V48 costs less, we recommend using it for 802.3af PoE devices and using the POE-AT1 for 802.3at devices. 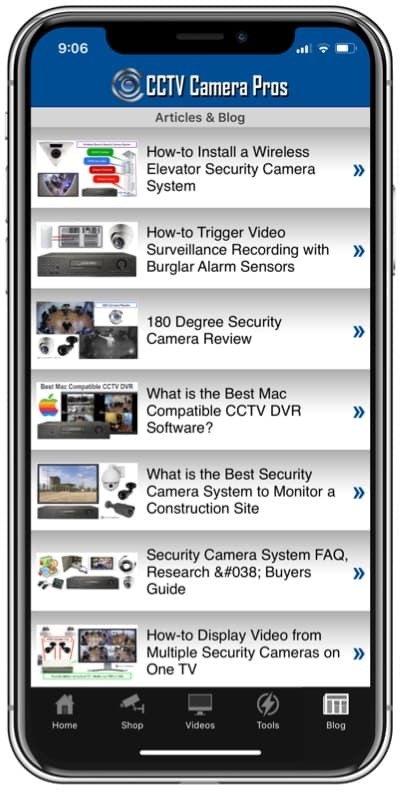 Most IP cameras on the market that can use PoE, use the 802.3af standard. It is only IP cameras that require higher that 15.4 watts that use the 802.3at high power PoE standard. 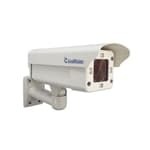 One camera that does require 802.3at is the Geovision GV-BX220D-E cold weather camera. The reason cameras like this one require 802.3at high power PoE is because the PoE is not only supplying power for the camera, but also power for the fan and heater that is built into the camera housing.